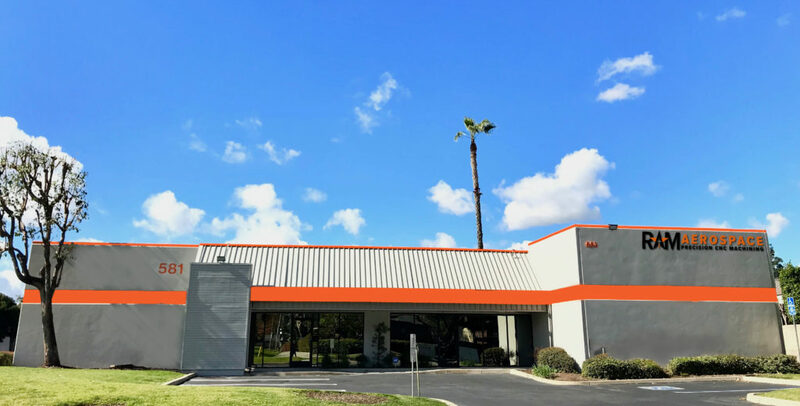 Ram Aerospace has grown through the years and now resides in our over 10,000 square foot facility in Brea, CA. We are in a unique position to offer our years of experience and knowledge in conjunction with our utilization of today’s equipment and technology. We have a full line of equipment, which enables us to support a wide variety of machining, contract manufacturing, and build-to-spec needs for our customers. We cater to the needs of numerous companies large and small, ranging in quantities from one to thousands. We have served customers in a variety of precision industries including Aerospace, Defense, Oil and Gas, Sensor Instrumentation, Medical, Automotive, Commercial, and more. With our excellent quality work, competitive pricing, and quick turn around times, it is evident why our customer base stretches clear across the country.